DOBANI 7.75 Inch Slide Whistle Wooden Green SWLG. 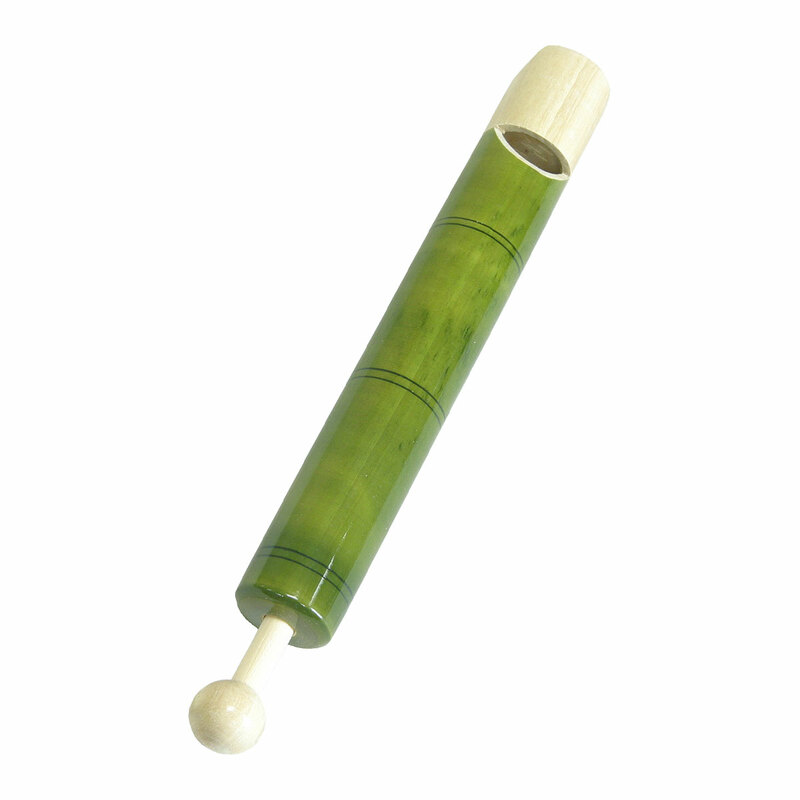 Wooden slide whistle with green stain, 7.75 inches long; just like you remember as a child. Pull the Wooden slide while blowing and you get that distinctive H-I-G-H-l-o-w-H-I-G-H sound. Bring back some nostalgia, or just fill out your special effects collection. Fun for kids and adults, parties and celebrations.